Fun, engaging, inspiring, and transformational. best of all, it’s about you. Become a bigger, better, more powerful you during the most important moments of your life. Doesn’t that sound like something you’d like? I know I would! That’s why I wrote it. 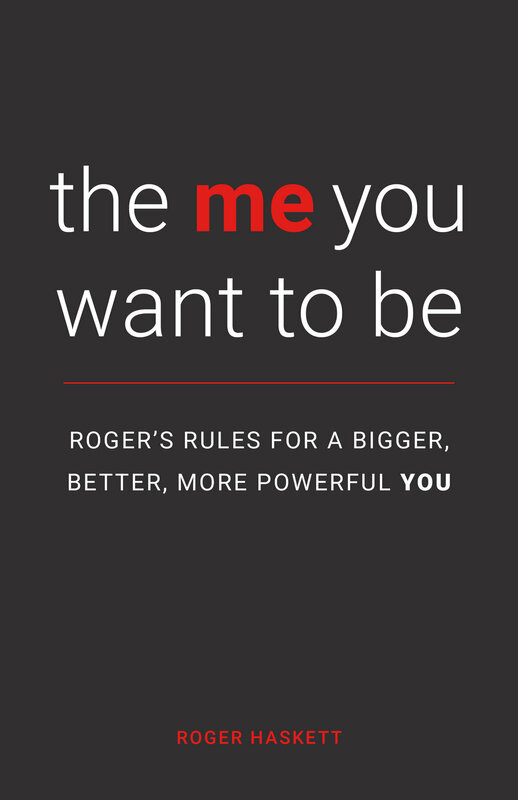 You would like to develop more internal power so that you can be - more easily and with less effort -the me you want to be. · You are totally satisfied with who you are now. Nice place to be! · You see no room for internal growth. Sad place to be. If you want the most immersive experience GET THE AUDIOBOOK! I narrate it - I’m an actor and a speaker after all! I recommend the audiobook. Really. If you want more control or love physical notes. want to place a group order (10+?) or book Roger to speak?